Last month, during the E3 event, Microsoft revealed that a cloud gaming system could turn into reality soon. Now, a new report suggests that an affordable streaming-only Xbox system could be in the works, reportedly called Scarlett Cloud. The report makes a lot of sense and it suggests that it’s only the beginning of Microsoft’s plan to ease many gamers’ lives with streamed gaming. This information was reported by Thurrott.com, and it further explains that Microsoft’s next Xbox will come in two versions to suit user’s demands. The first edition is a console that we’re already used to, a traditional system with games processed locally. 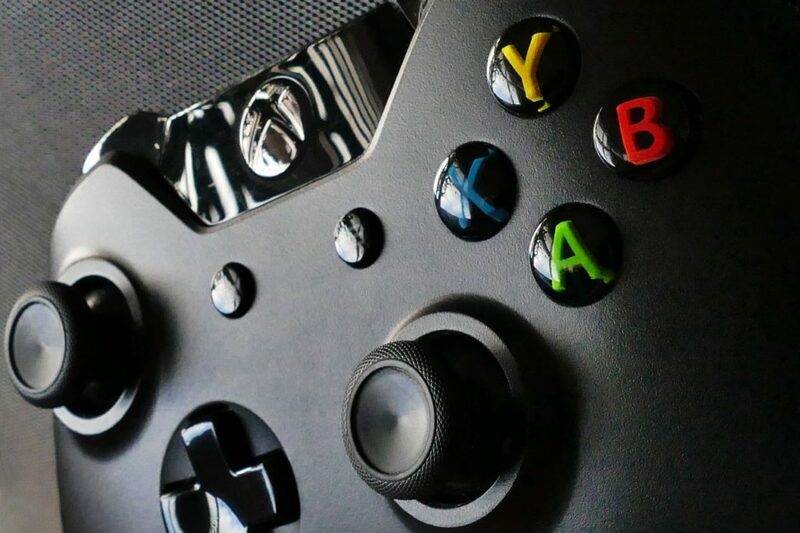 The other system, however, will be an affordable, low-powered option that will be used for streaming games from the cloud, which is most likely to be Microsoft’s Azure cloud. Nevertheless, the system will still be equipped with some processing power which will be used to fight latency that is usually found on streaming games. While part of the game would be run locally, the rest of the game’s functionality would come from the cloud. It’s important to note that the new innovative Xbox is most likely going to come much cheaper than the traditional Xbox device. Microsoft has been usually selling Xbox systems with a slimmer profit margin, while relying on its games as well as online services to make up the profit. The streaming device would meet the demands of many gamers who can’t afford expensive devices or build a powerful gaming PC. Moreover, it would improve the interest in cloud computing and make use of Microsoft’s cloud service. “When it comes to games, all Scarlett games will run on all Scarlett devices. Meaning, both consoles will be first-class citizens and there is not expected to be an awkward ‘this game only runs on the non-cloud Scarlett’,” it says in the report. Microsoft’s streaming-only Xbox could entirely change the way streaming games work and are known, and could successfully climb to the top of the competition. Its competitor, Sony, already offers a large library of PS2, PS3, and PS4 games that can be streamed through their PlayStation Now service. Also, Nvidia offers game streaming through its service GeForce Now that it focused on this year. Nevertheless, both services are just side projects for them. That said, if Microsoft’s streaming service gets going, it could drag the entire popularity over to it, and force its competitors to work on the same services while also having a notable advantage. According to the report, Scarlett Cloud is still in the development process but is further in the development cycle as opposed to its traditional sibling that is estimated to come out in 2020.